Yokohama W.drive V905 is a premium class winter tire designed for passenger cars. 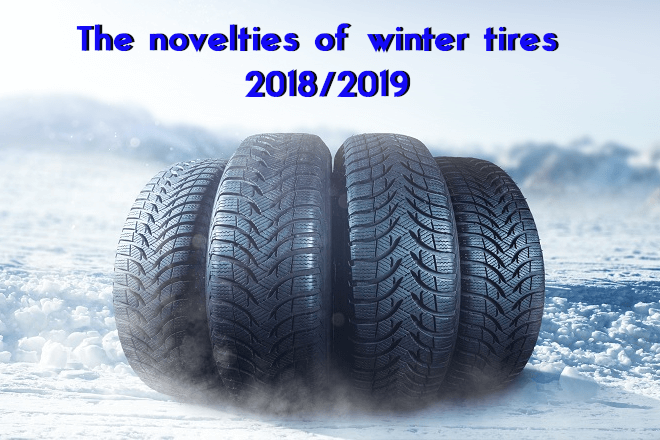 Tire was successfully tested on European roads in winter. If you care about high performance in winter weather conditions this particular model would fit you perfectly. Directional tread pattern efficiently drains water and slush. Here is a short video of our test in Sweden of the Yokohama's new tyre : w.Drive V905. We were on board of a BMW Serie 1 and we really had a great time.